We carry a lot of accessories, these are a few of the most popular types. 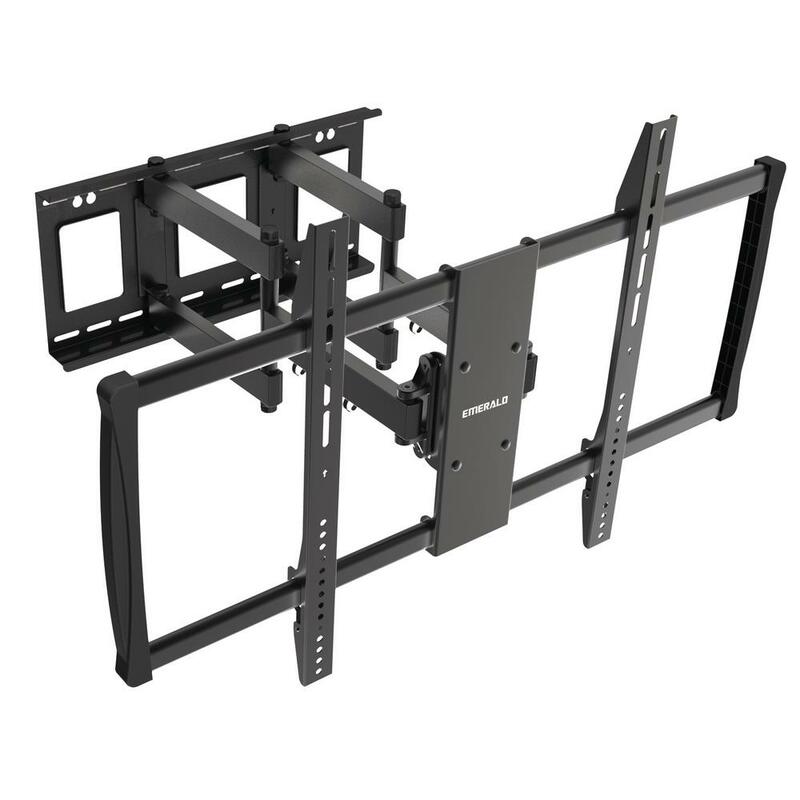 These are some of the more popular brackets we carry, most of our mount bracket features a low profile form factor, which puts the back of the TV within 1.8″ of the wall. Some have the ability to tilt up to 15 degrees downward, making it ideal for overhead displays in a commercial setting and to keep TV safely secured, especially for you and your family’s safety. We carry a wide variety of flat, tilt and full motion brackets that are guaranteed to not sag or tilt unintentionally, or fall. These brackets can accommodate weights of between 50 lbs to 150 lbs, they have also undergone extensive safety testing and have been certified by Underwriters Laboratories (UL), which ensures that they will perform safely and reliably when correctly installed. All our HDMI cables are 4 K And 3D ready, we carry various types and lengths. 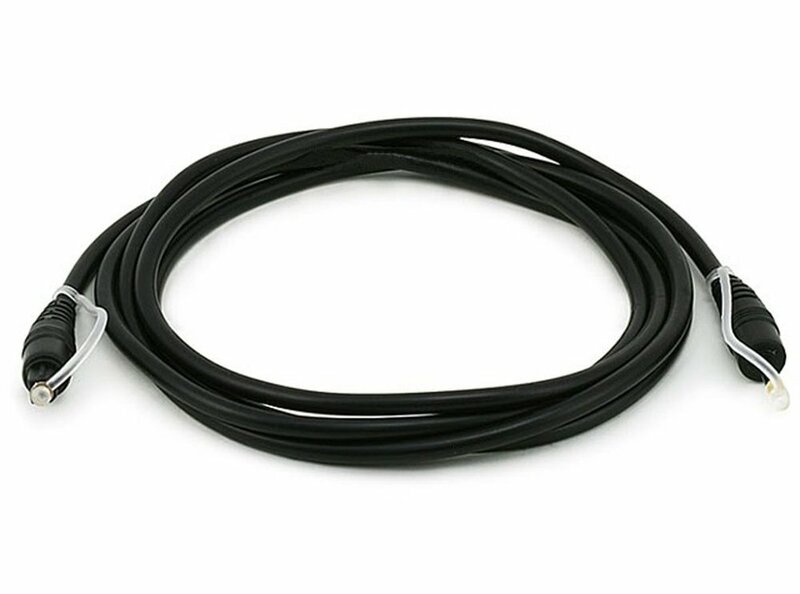 These are fiber optic cables for audio that comes in various lengths. 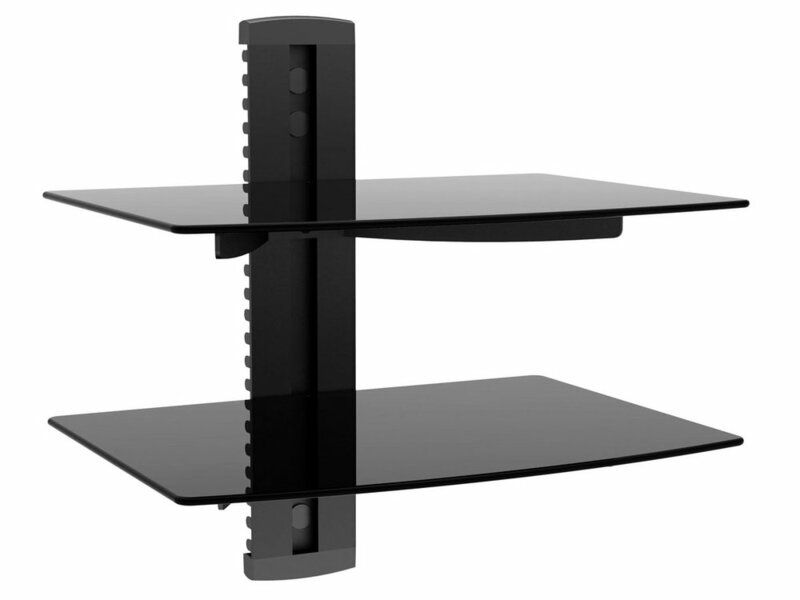 These are our 2 most popular floating wall shelf but we also custom order according to job. We carry a few generic types but certain stands and brackets for some premium brand speakers, have to be ordered. We will find the right one to match your need.